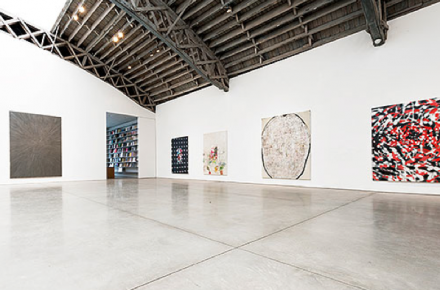 Painter Ross Bleckner has returned to New York this spring, with an exhibition of new paintings at Mary Boone Gallery, featuring several continuations of past series of works, while branching off in new directions. It’s been some time since the last solo exhibition of works by Ross Bleckner in New York, nearly four years to be exact, and the artist seems to have been biding his time, putting together a strong selection of works. Long interested in serial patterns and structures, Bleckner’s work owes itself in part to the artist’s past studies with Sol LeWitt, using repeated phrases and multiple studies of a single form to give the work its uniquely surreal atmosphere. 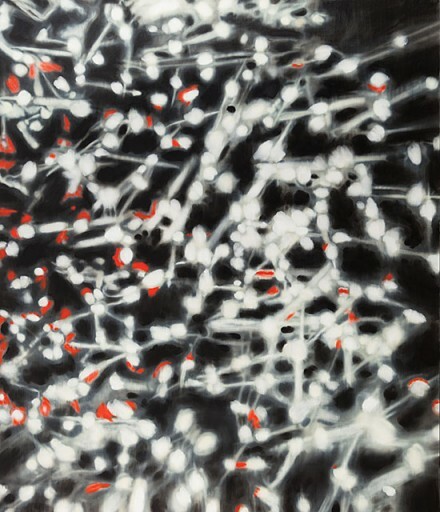 Investigating the movements and positions of animals and objects, Bleckner uses his pieces as prolonged studies in return and perspective. 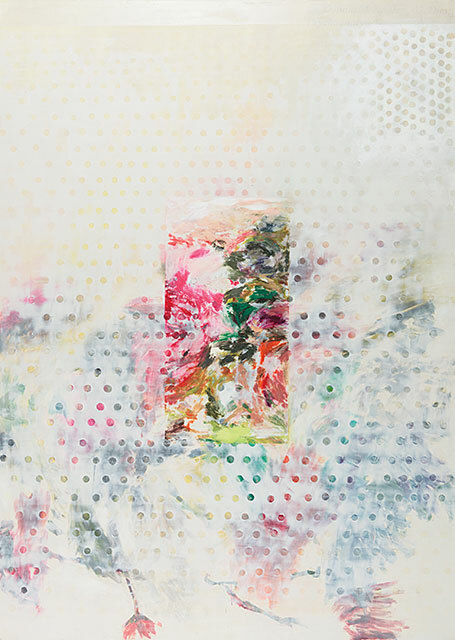 At Mary Boone, Bleckner uses this technique in a series of abstracted canvases. The structural and the natural play off against each other in various modes and formats, from works investigating the phenomena of electromagnetic fields to those exploring the night sky in swirling, circular patterns. 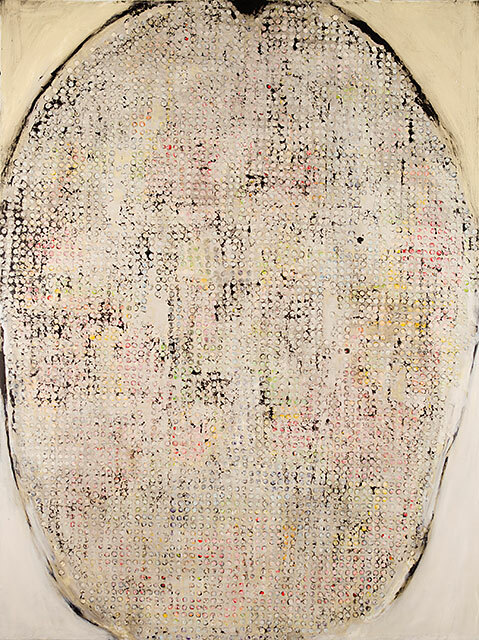 In one work, Brain Rust, Bleckner delves into a pseudo-scientific image of the brain, reducing its grey matter to a series of colorful, yet fading, nodes, while Doctor (Dr. Donald Kaplan) is a more subdued, abstracted affair, swirling washes of color around a grid-work of carefully laid dots. 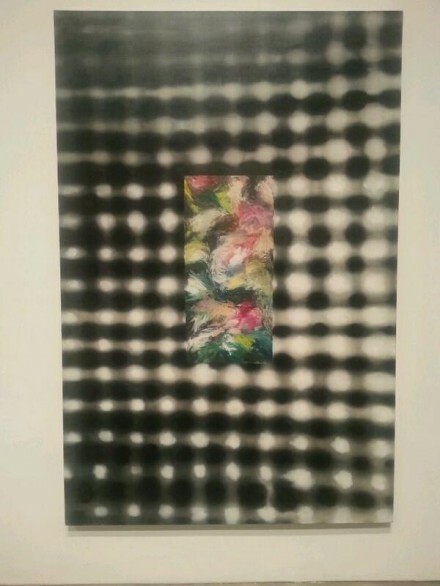 References to the art historical play against Bleckner’s distinctively gentle approach to his paints. Throughout, his tone and texture moves quickly but quietly, from strong glows of color to a scratchy, almost sketched out hand. While the context of the works on view is given as a mix of celestial and physical fascinations, one can distinctly detect a flair merely for the act of painting throughout. Bleckner has always had something of a reputation as a painter’s painter, and his work here stands just as strongly when viewed from a purely compositional framework. 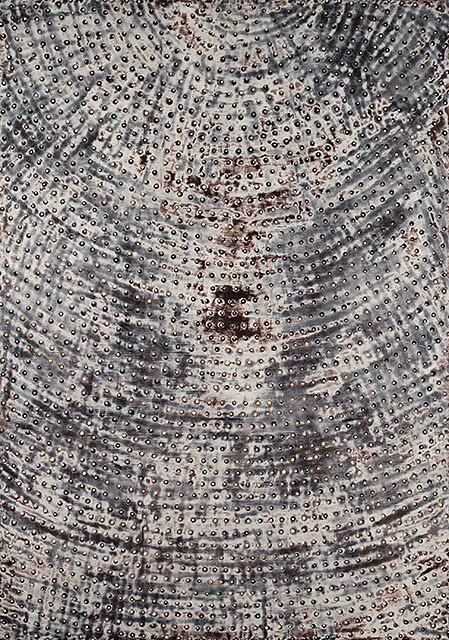 The act of painting dominates Bleckner’s works, taking its strength from the careful variations of line and form throughout. 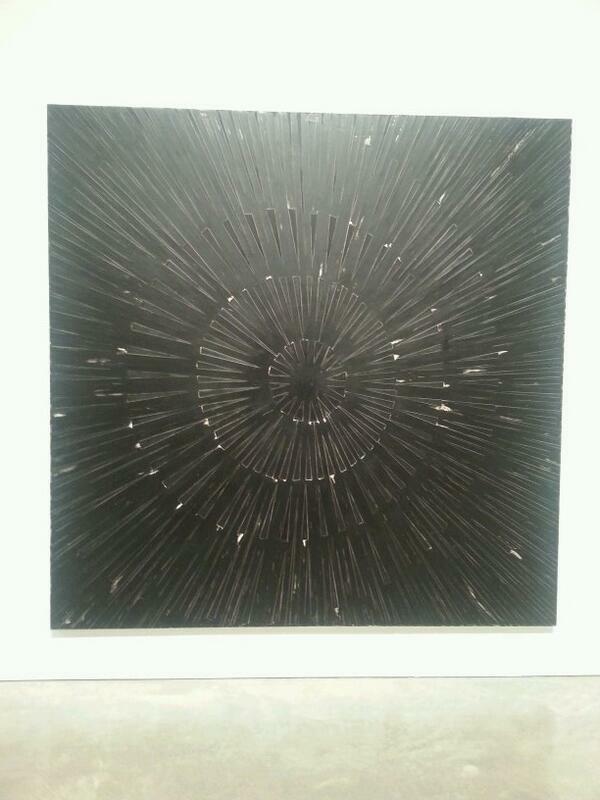 An excellent continuation of Bleckner’s body of work, the show is on view through April 26th. 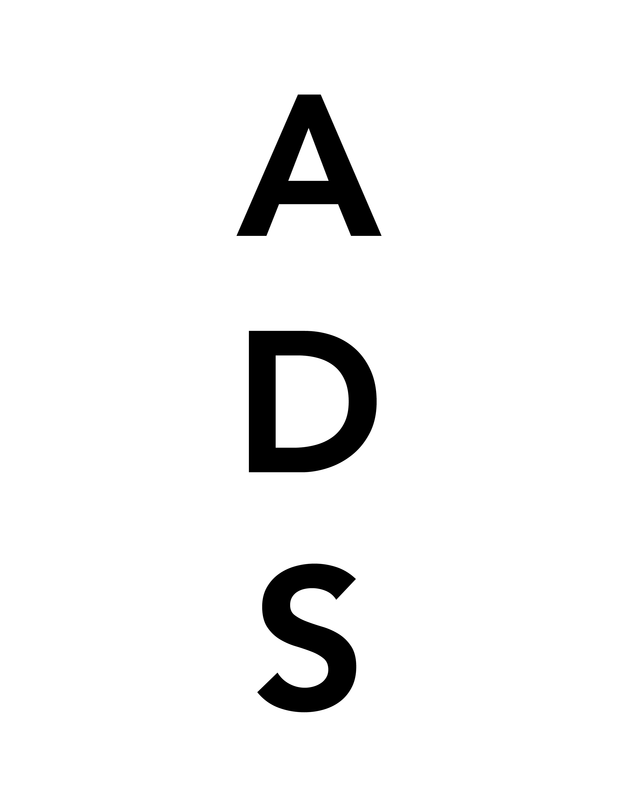 This entry was posted on Monday, April 21st, 2014 at 12:00 am	and is filed under Art News. You can follow any responses to this entry through the RSS 2.0 feed. You can leave a response, or trackback from your own site.